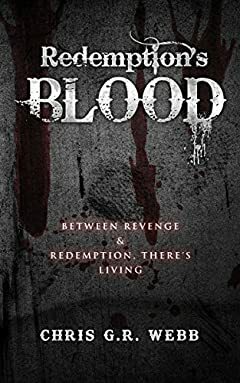 Redemption's Blood: Between revenge and redemption there's living. Redemptionâ€™s Blood is a gritty Western, filled with colourful characters, as a pig farmer, Jensen Hills, evokes his bloody past to exact justice on the men that killed a young boy; his only friend. In his journey, Jensen must extinguish his own demons to realise that revenge and redemption are not the same things.